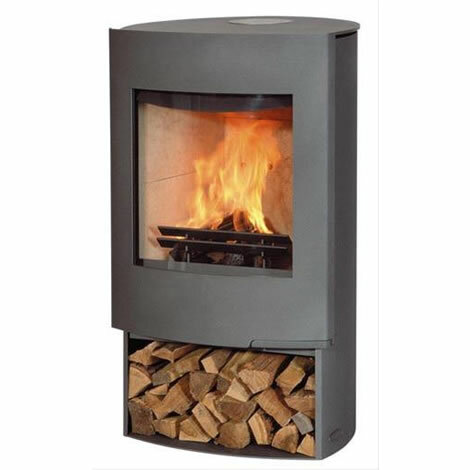 The minimalist Aduro 1-1 Wood Burning Stove is the perfect companion to the modern home. 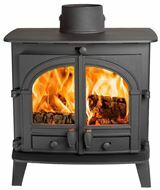 The front of the stove is completely smooth with the controls integral to the body of the stove. 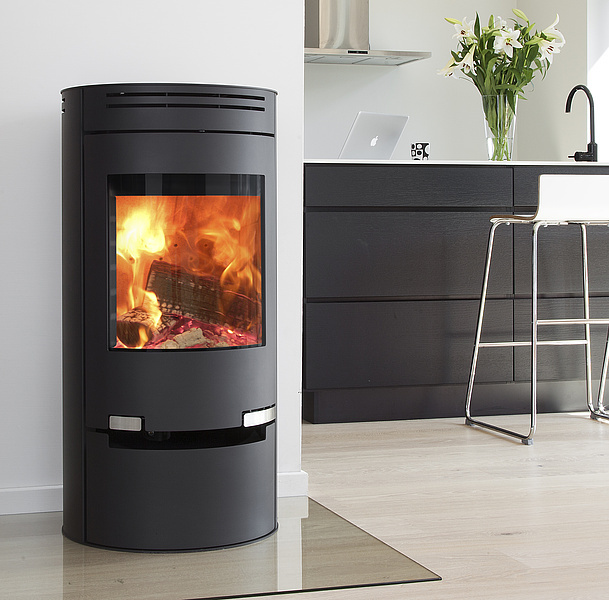 The Aduro 1-1 Wood Burning Stove is designed and manufactured in Denmark to the highest standards. 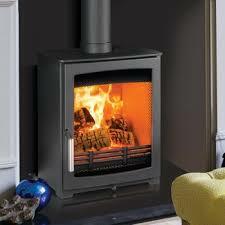 The stove includes the Nordic Swan Eco-Label which reflects Aduro Stoves’ commitment to the environment. The handles are made from stainless steel which contrast beautifully against the matt black body of the stove. Underneath the controls is a firewood compartment that can also be used to keep your fire side tools. The Aduro 1-1 is extremely efficient and the Aduro-Tronic combustion system will help you save you up to 40% on your fuel use. Burning wood is carbon neutral. This along with the Nordic Swan Eco-Label means you can use your stove with the knowledge that you are actually making a positive contribution towards the globe’s carbon balance. For peace of mind and to reflect the solid construction of the Aduro range, all stoves come with a 5 year warranty. To see a video of the beautiful the Aduro 1-1 in action click here. To find an installer in your area, click here.